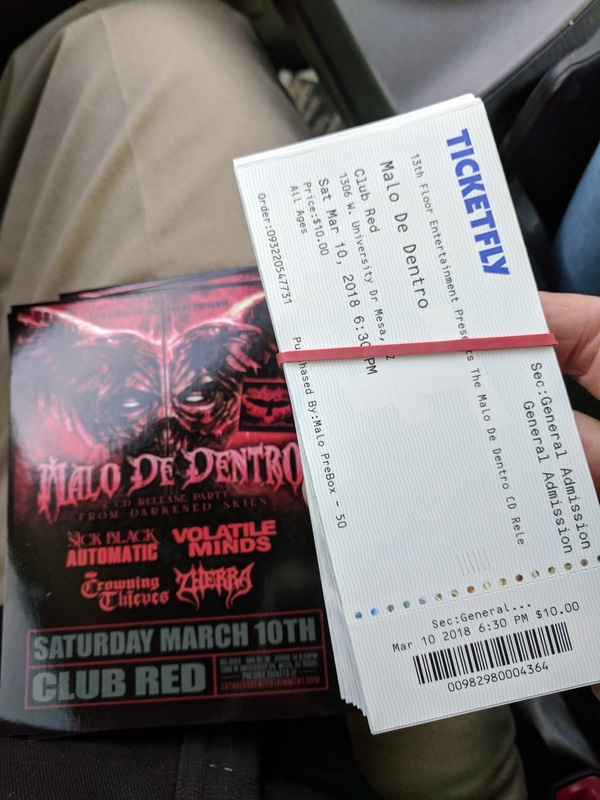 Malo De Dentro - Blog - Closing out a great 2015! What's up Malo fans!?!? Welcome back to the blog. Yes, we've been somewhat silent on here for a while. Sorry about that. With the holidays, we've all been busy. But, we still have one more show this year for you all. 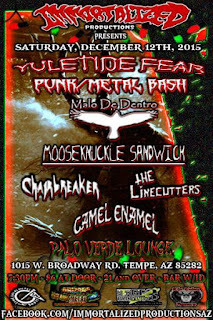 Come out this Saturday Dec. 12th to the Palo Verde Lounge in Tempe for a night of Metal and Punk. It's going to be a blast. Now, on to other matters. We've had a great year in 2015. 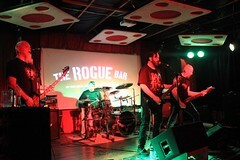 We had small number of shows this year, but many great ones. 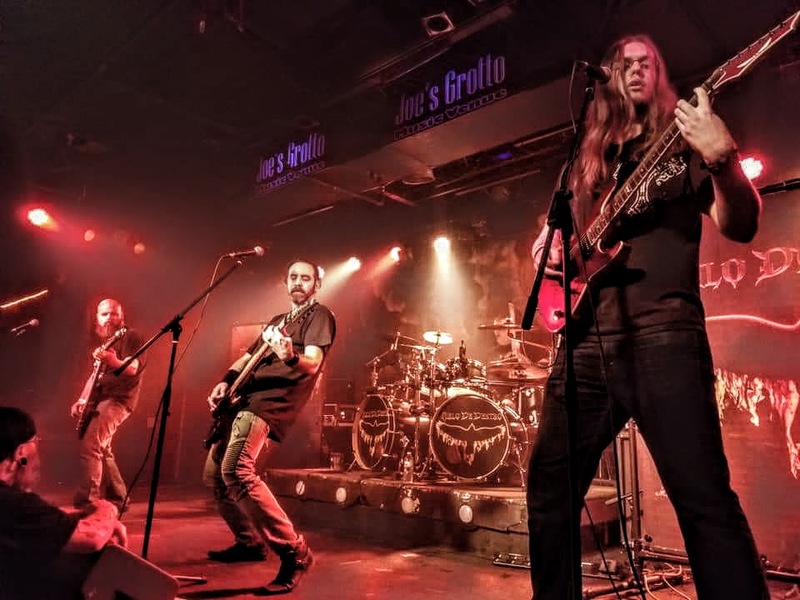 We supported 36 Crazyfists for a spectacular show this summer, as well as Ill Nino. We've met some great bands along this year's journey, and are proud to be a part of the Arizona metal family. We're a small, tight family of bands in the valley, so it's great that we all can come together and be friends here. So cheers to all the metal bands out there, giving it their all, on the stage. We saw a big change in the band this year. 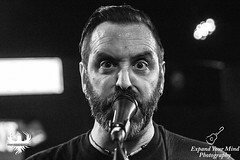 We welcomed Mark Mentil on bass, and into the family. 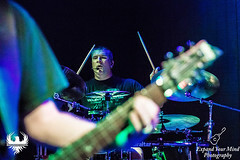 Mark has been a huge addition for us, and has really added an element to Malo that hasn't been there for a long time. As we look forward to 2016, we are expecting things to be even better! The long delayed recording of our new songs will finally come to fruition. We are in the process of getting those done right now. 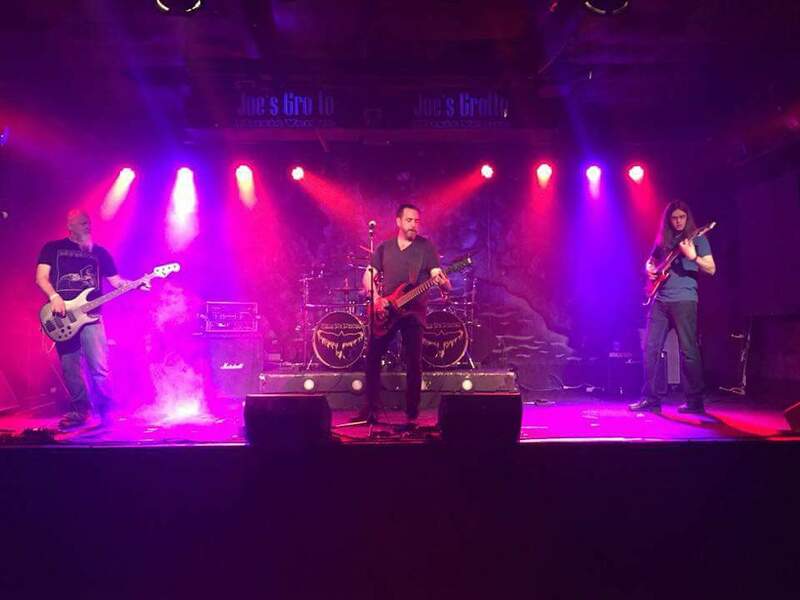 We're looking to expand our presence in the scene, and really get our name out there. Expect to see us out there in the pit! Of course, we'd like to thank all our fans that come out to the shows. You make it all possible. We appreciate you sticking with us all these years. Thank you! That's it for now. 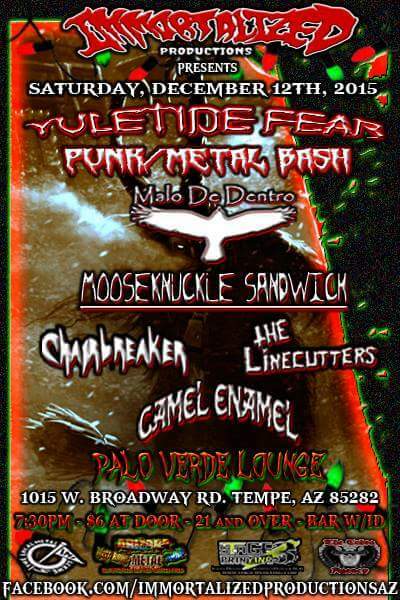 Remember to catch us Dec. 12th at the Palo Verde Lounge. 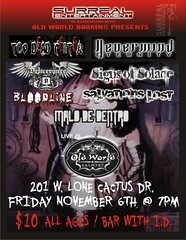 We'll also be at Joe's Grotto in Phoenix on Jan 16th with our mates in DEATHGRIP. Make sure to come out to one of these shows!